NATO defence ministers gather today in Brussels to follow through on their leader’s commitments made during last month’s summit. Given terrorist attacks this month in the UK and France, counterterror strategies are likely to top the agenda. According to Secretary-General Jens Stoltenberg, NATO will primarily provide surveillance and training, not direct military assistance, The alliance will will establish a terrorism intelligence unit—a development that will complement Britain’s newly proposed path to monitoring online extremism. 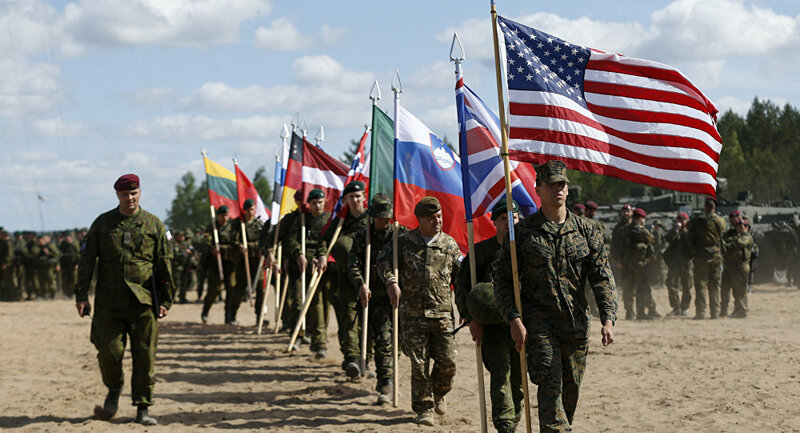 NATO is to coordinate among its member nations to ensure equal contribution. Defence ministers gathered today must now discuss how to strike a balance between NATO protocol and their individual agendas.